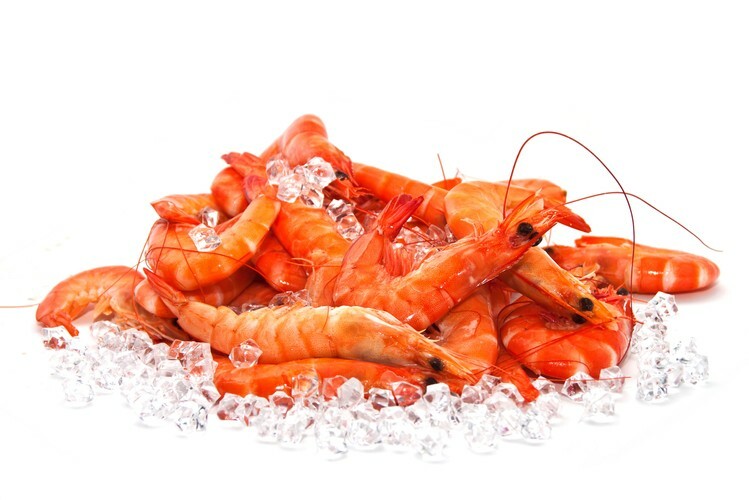 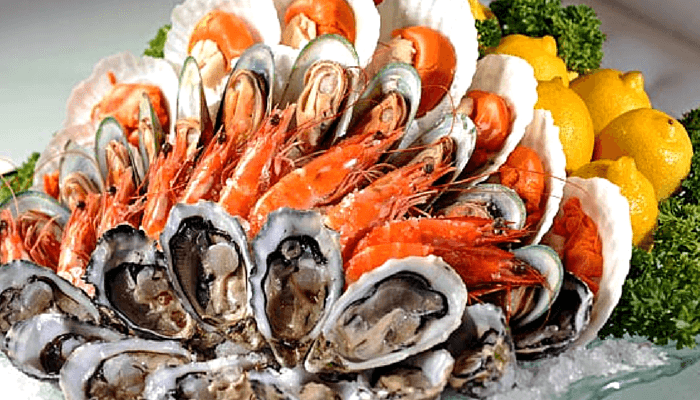 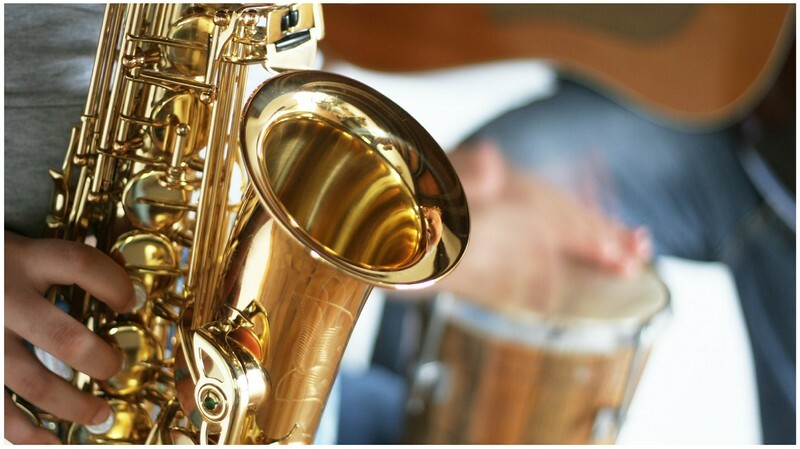 Come on board and swing to the rhythms of live Jazz entertainment and indulge in our famous Seafood and Carvery buffet accompanied by a selection of fresh fruit, tea and coffee. 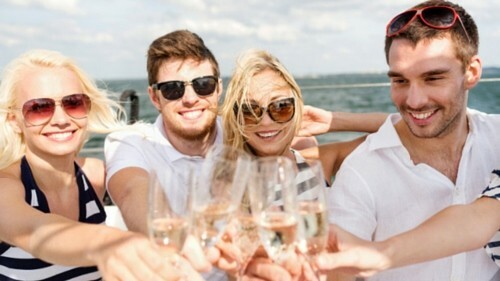 Enjoy a glass of bubbly from our licensed bar and let time pass you by as you embrace the spectacular Harbour views. 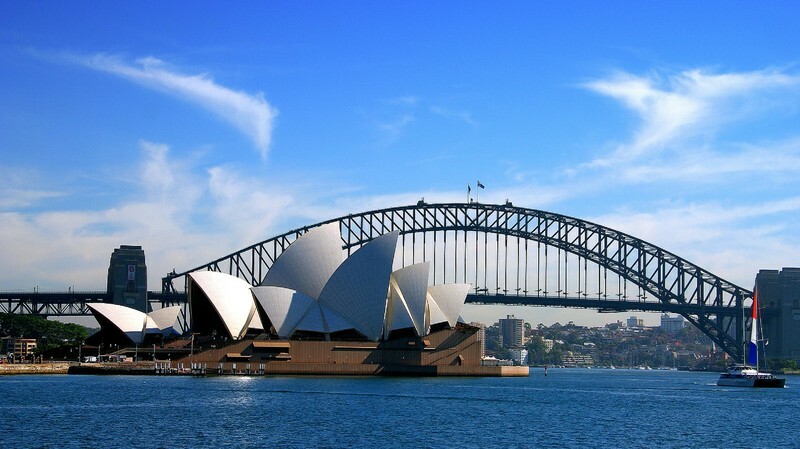 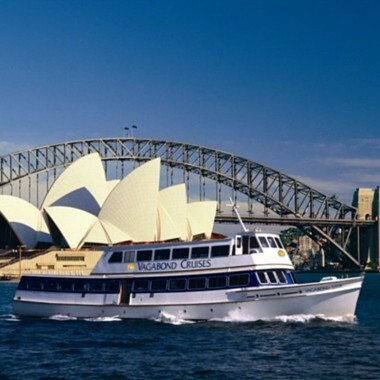 This three-hour lunch cruise of Sydney Harbour is a great way to entertain your guests for every occasion. 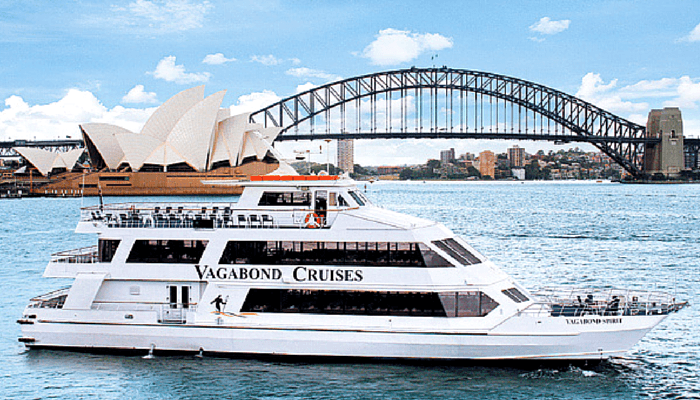 Experience a great atmosphere, a delicious lunch and superb entertainment whilst enjoying the spectacular views of Sydney Harbour! 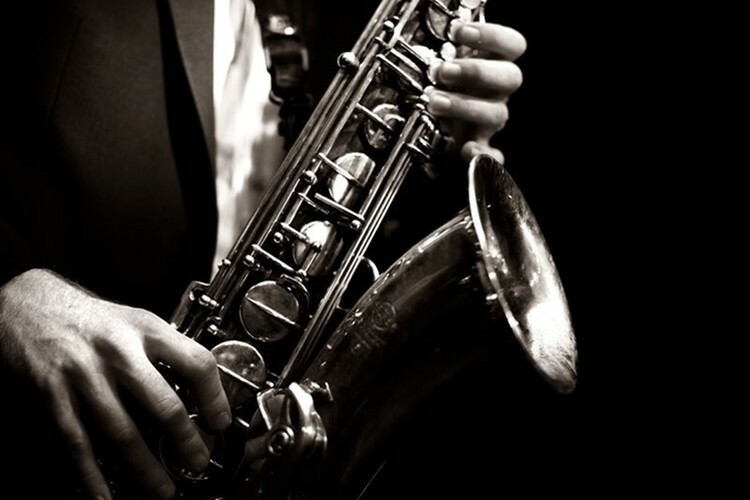 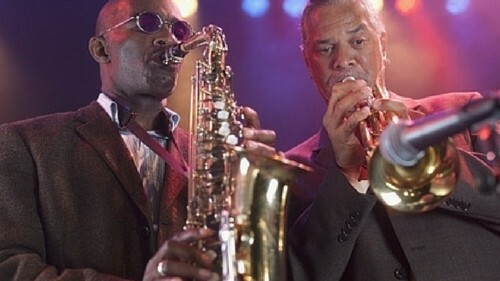 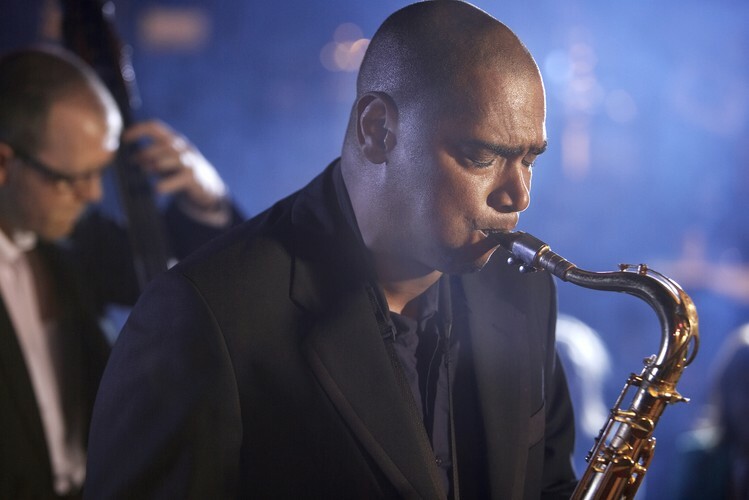 Our Jazz musicians with melodious Jazz and Blues tunes will unwind you, whilst the aroma of our delicious seafood and carvery buffet freshly prepared on board will whet your appetite. 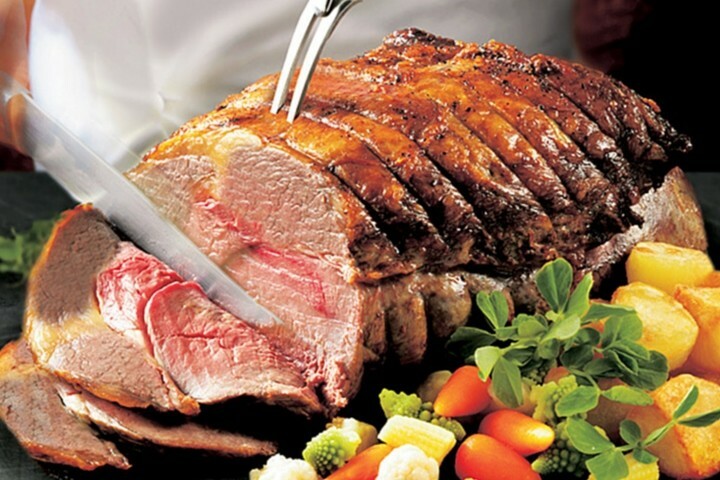 Dig in to our tasty chicken and roast beef, succulent seafood and fresh pastas and salads followed by coffee, tea and desserts. 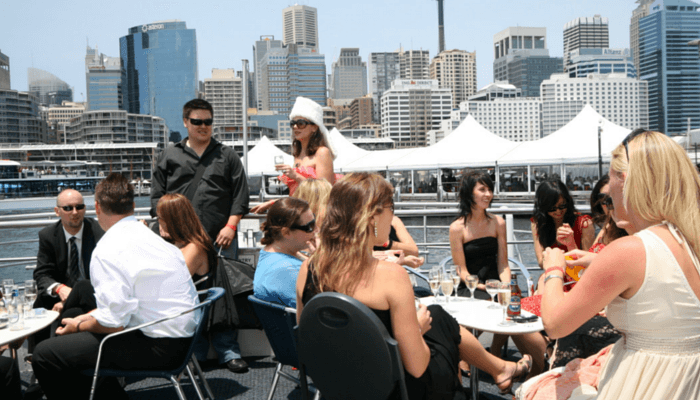 Then have a glass of bubbly from our licensed bar and enjoy the brilliant sights of Sydney Harbour from our spacious outer decks.